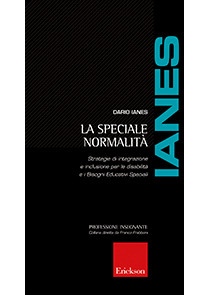 Professor of Didactics and Special Pedagogy at the University of Bolzano, he is one of the highest-ranking experts in inclusive teaching. 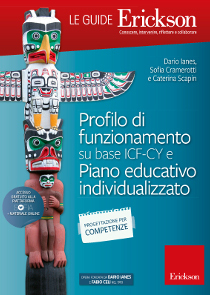 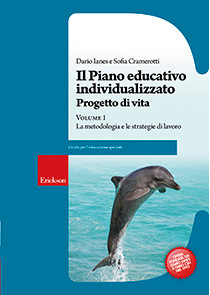 Co-founder of Centro Studi Erickson, for whom he edits several series, two of which are Guides and Materials, he is the author of various articles and books on school integration and special educational needs. 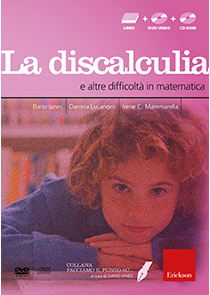 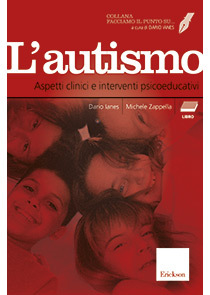 In addition he is the editor of the journal Learning Difficulties and Inclusive Teaching.